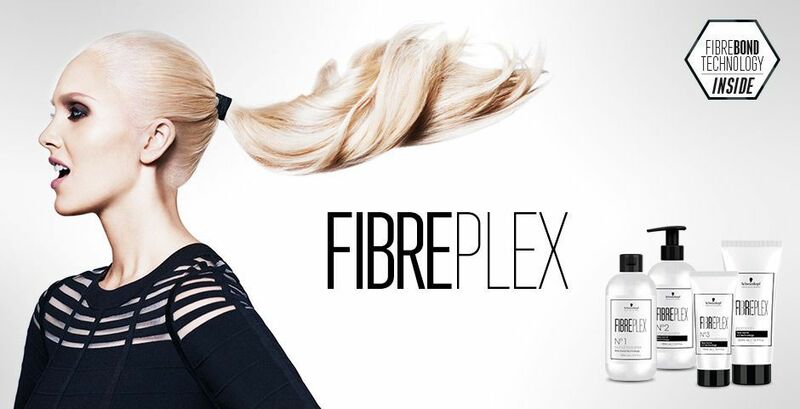 Protect your hair with Schwarzkpof Professional's new Fibreplex! Schwarzkopf Professional’s first Bond Enforcing System to protect hair from breakage during the lightening, (high-)lifting or coloring process with bond creation and long-lasting color protection. Add this on to your next color service to ensure healthy beautiful hair inside and out!